stay alert in it with thanksgiving. 2320. The sweet friends who have held my family in prayer this past week, called and texted to check on us, made dinners, sent cards, and brought gifts. We have felt the love through this difficult time. 2321. My beautiful baby girl, my first born, who celebrated her 20th birthday last week. 2322. Taking a road trip to visit her at college to celebrate her birthday. 2323. The warmth of our home in the bitter cold. 2324. Hearing my husband preach in church. Something I don't get to do because I am the children's pastor and always with my church kids. I love hearing him preach, I love seeing his passion for God. 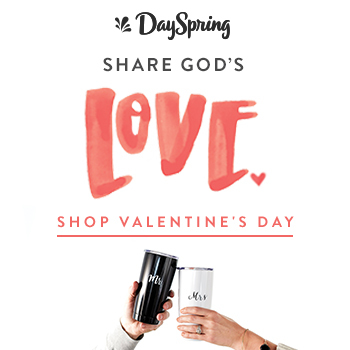 I am so excited to share Dayspring's new Mr. & Mrs. Tumbler gift set with you! I love hot drinks. I drink hot tea almost daily, even in the summer, and there is nothing better on a cold day than hot cocoa. And there is nothing better than drinking from a cute mug! 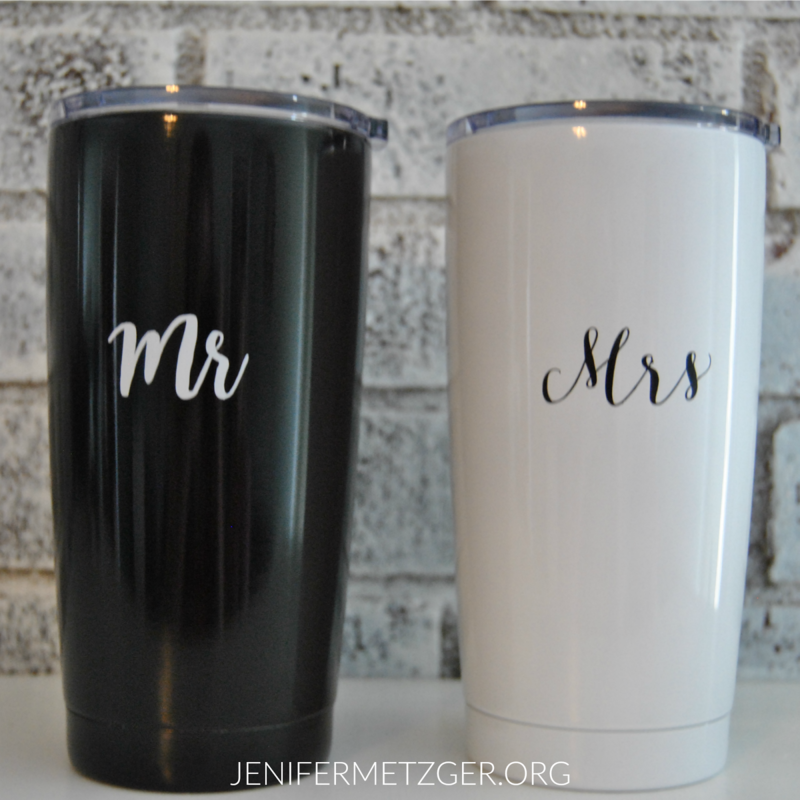 I am loving these Mr. & Mrs. Tumblers! Now, my husband on the other hand, doesn't like hot drinks. He likes his Dr. Pepper, ice tea, and water. I, too, like my Pepsi, sweet tea, and water. 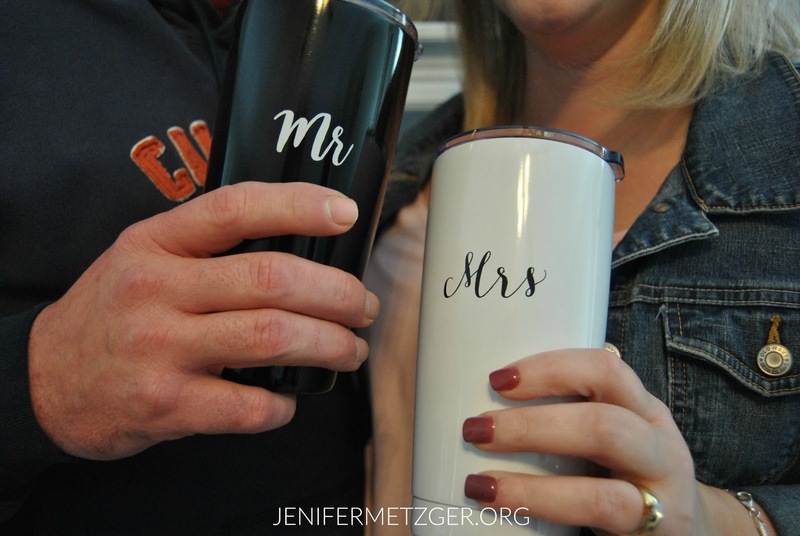 The Mr. & Mrs. Tumblers are good for not only hot drinks, but also cold drinks. 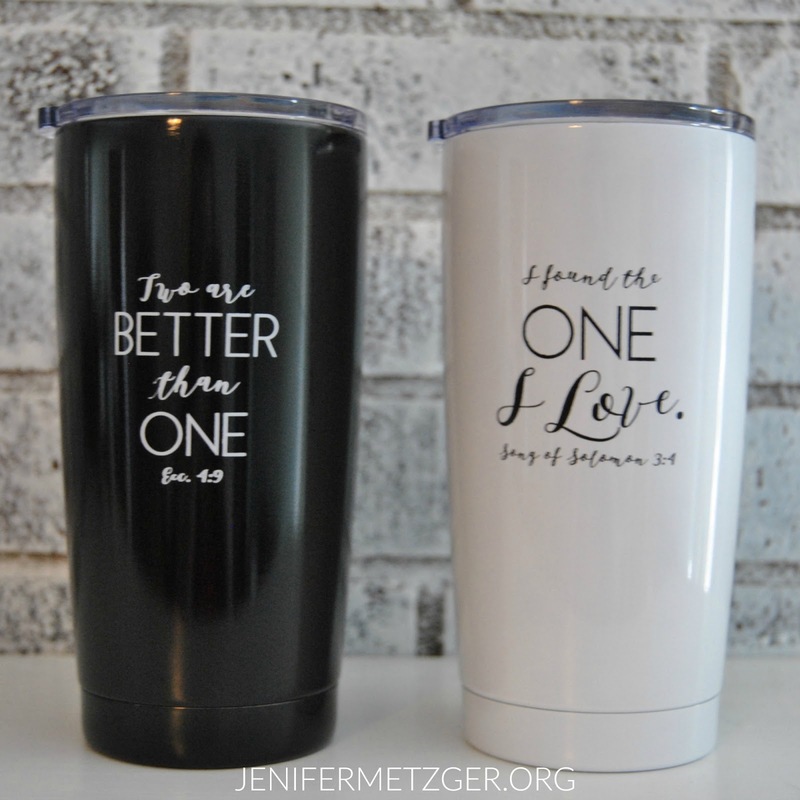 I love using my tumbler for my hot tea but I also love using as a prayer prompt. 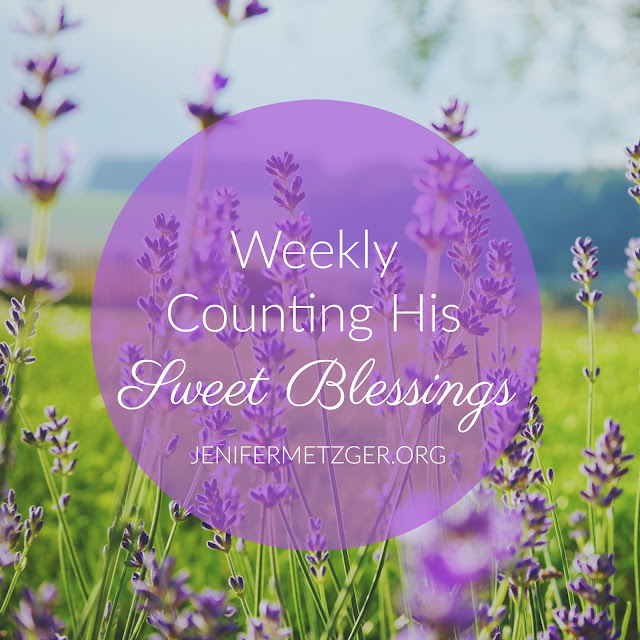 Each time I go to sip my tea and see the words, I say a brief prayer over my husband. Cute mug and prayer reminder? What's better!? The Mr. & Mrs. Tumblers are perfect for a Valentine's gift for your spouse, a wedding or anniversary gift, or a just because gift. If you are looking for that special gift or just want to pick up a special treat, check out the Mr. & Mrs. Tumblers! Just click HERE or click the image below. To enter to win a set of Mr. & Mrs. Tumblers, complete each task in the rafflecopter below. Thank you for sharing Jenifer! God bless you! I am so thankful for my precious family, including my two sweet grandsons, so grateful to the good Lord!